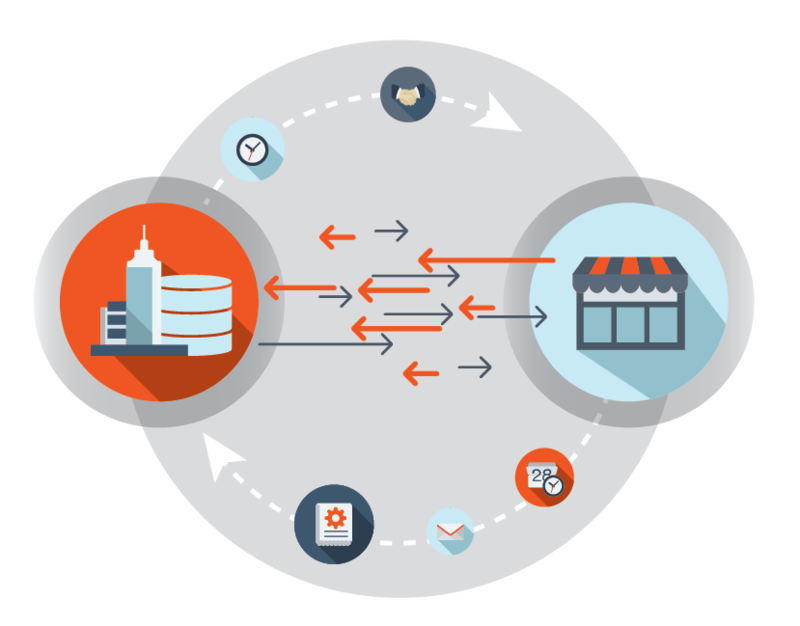 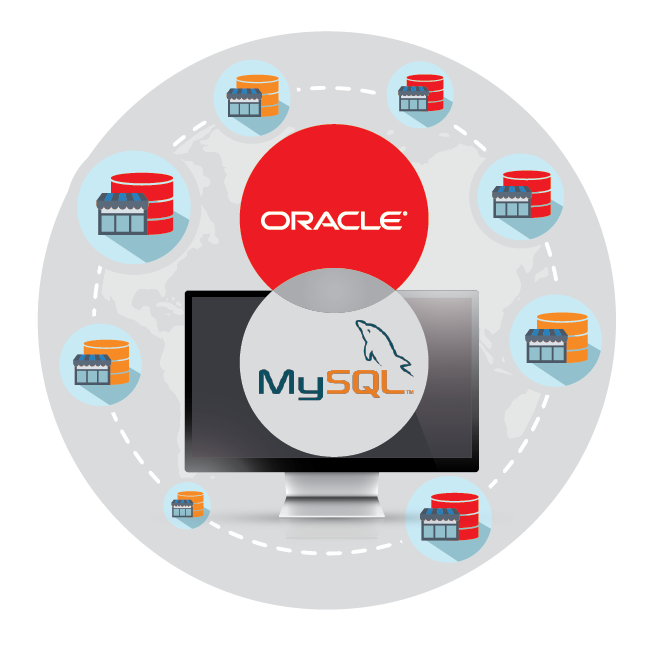 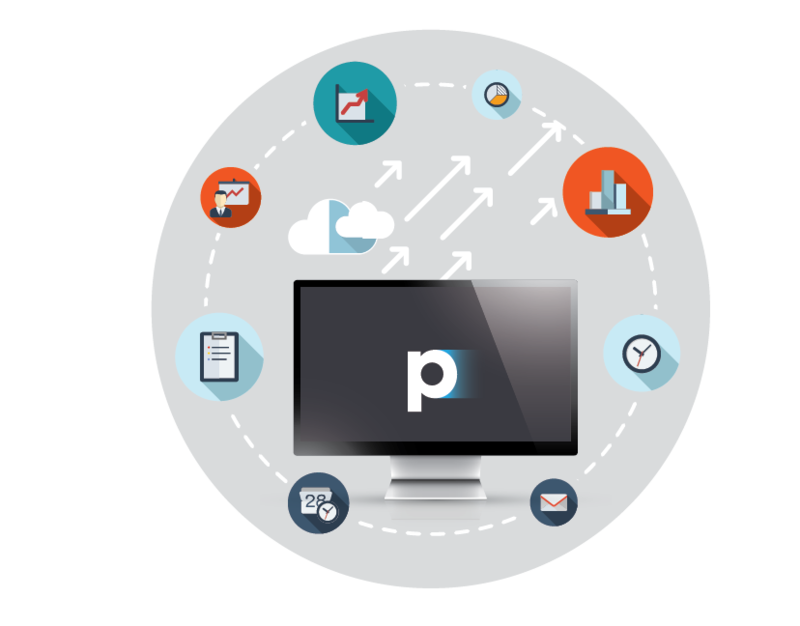 We developed Retail Pro Prism to harness the power of three leading industry database platforms - Oracle, Microsoft SQL Server, and MySQL, giving you the choice to select the database technology that best fits your environment and budget. 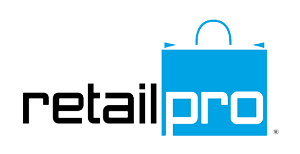 and brand without compromises so you can focus on transforming shopper experiences. 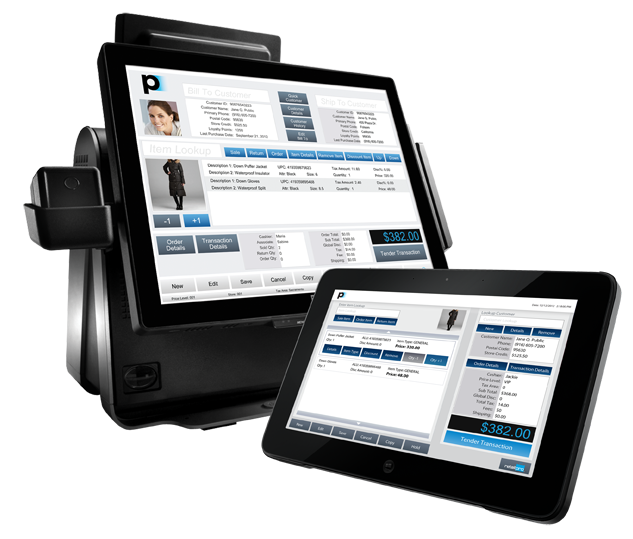 Contact us to know how RetailWins can do more for you.